Don’t you know what SoundCloud is? Well, it is a music service site from where users and artists can easily upload their songs, podcasts and albums, as well as any other things alike, so that other people who are part of the community can listen to them, comment on them and even share them. 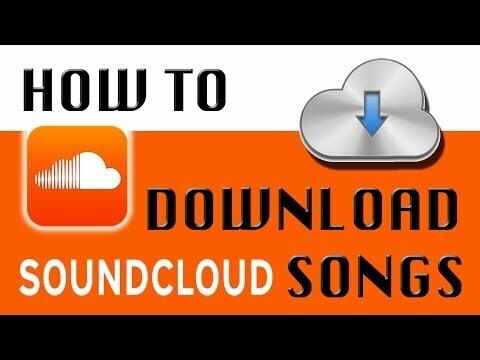 With the use of SoundCloud Downloader Pro, you can easily find music, download your favorite tracks in order to be able to listen to them while you’re offline and also stream online files. You can use this service to create your own playlist, so that you can listen to your favorite songs anytime and anywhere. With SoundCloud, artists are enabled to easily create music and audio files and upload it to the website, alongside with the web address. However, an important notice is not to post music who is of someone else’s without having the right to do so. As long as you respect this requirement, you can upload anything you desire. SoundCloud files has plenty of people who upload and listen to them. The music can easily be shared with anyone using various social network sites. Another thing you can do is embedding files to your own website. As you probably already made an idea, this site, SoundCloud, has a large variety of music, podcasts and audiobooks. SoundCloud can also be used to stream music on iPhone, using the official app. However, in what regards downloading music in order to be able to listen to it offline, things are a bit different. 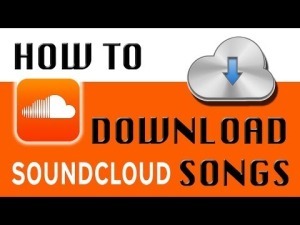 For this, there is the SoundCloud Downloader Pro, which enables you to download any available file to listen to it offline, for which you will also use the app. There, you will be able to create your own playlist. The app uses a default filter which makes it to only search for those files that have the permission to be downloaded. The app is very easy to use, so that when you find a song that you wish to listen to, you only need to tap it and the app will ask you whether you wish to listen to it or download it. You can also opt for low or high quality. You can easily download the SoundCloud for iPhone and start downloading your favorite songs on your device right away! great to have good resource information provided on sound cloud. Thanks for sharing the post and gave a solutions.